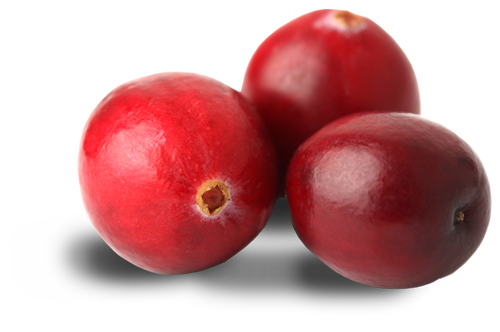 Announcing the introduction of Green Belle organic pomegranate arils. 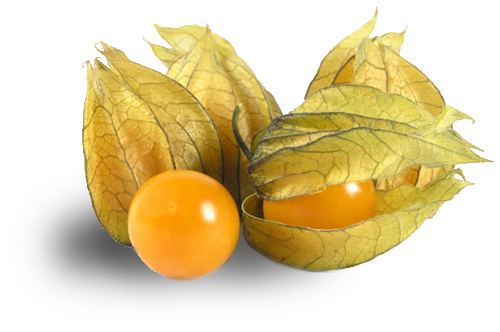 Grown and packed in the high desert of Ica, Peru, these ready to eat juicy and healthful treats are air shipped for delivery throughout North America. Packed in 4.4 ounce cups, Green Belle pomegranate arils offer consumers and food service professionals convenient, fresh and organic access to the delicious pulp and seeds of the ancient pomegranate fruit. Arils are ideal additions to breakfast cereals, yogurt, smoothies, cocktails, deserts, baked goods and a host of ethnic dishes from East Asia, India, Afghanistan, Iran, Greece and even Mexico! The apple shaped pomegranate – the name actually means apples with many seeds – is among the most ancient fruits in the world, making appearances in ancient Egyptian tombs, decorating the pillars of Solomon’s temple, and signifying fertility in ancient stories from Greece to China. But consuming the fruit of the pomegranate is a tricky task: it requires the removal of hundreds of pulp-encased seeds from a hard red shell and the astringent white pith within. 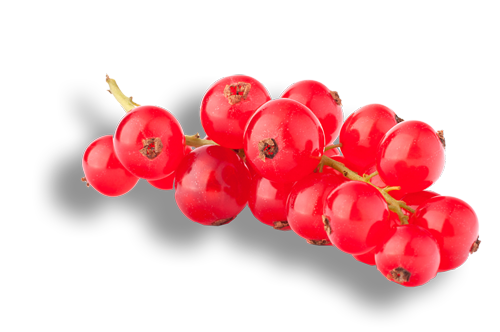 Sun Belle’s Peruvian grower makes delicious arils easily accessible by harvesting just-ripe organic pomegranates, extracting the juicy arils in a state of the art and ultra clean facility and packing them ready to eat. 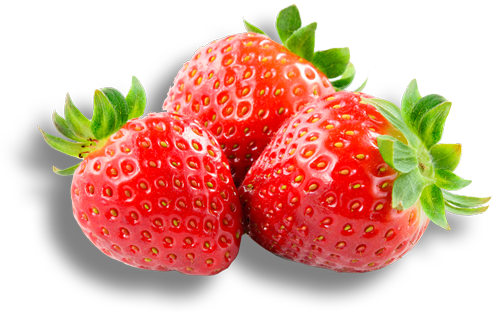 Sun Belle ensures freshness and shelf life with its 24/7 cold chain logistics operation. 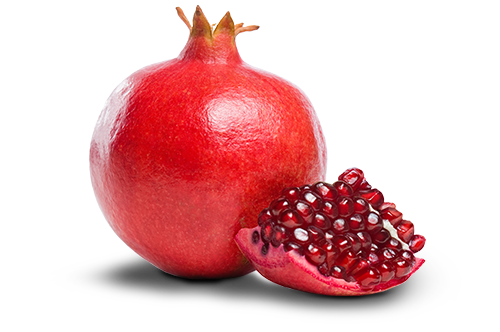 Eating the whole fruit – meaning the arils which consist of the pulp and seed – is the most complete way of enjoying the healthful properties and flavor of pomegranates. 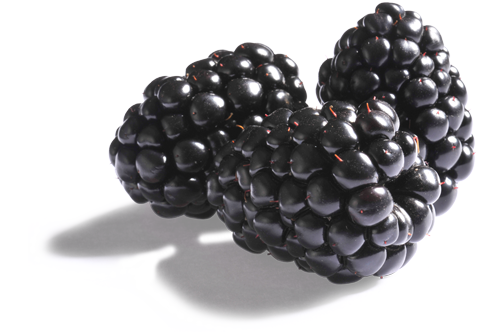 The seeds in a serving of arils contain more than 10 percent of the recommended daily intake of fiber, and the fruit altogether is loaded with vitamins C, K and folate. 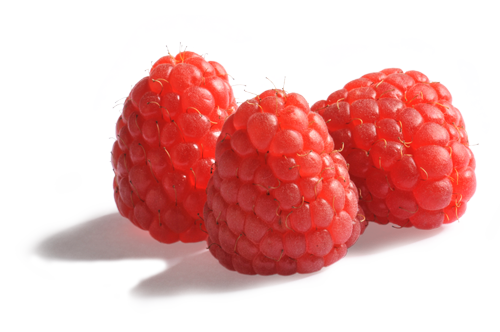 The presence of cancer fighting anti-oxidants is reflected in the fruit’s beautiful ruby color. 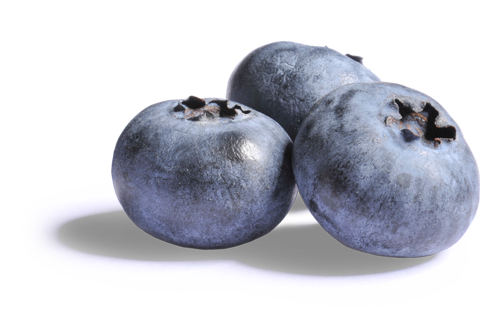 And like all Green Belle fruits, these arils come from non-GMO fruit, fully comply with USDA organic standards and are Global Gap certified.